Hi everyone. 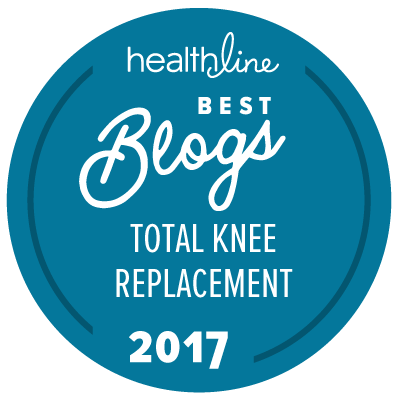 I just received an official announcement that this blog has been rated as one of the best TKR blogs for 2017 by Healthline. This rating could not be accomplished without all of your support, participation, and voting. I am humbled and proud. Find interesting? Kindly share…Thanks again! Booktoots’ Healing is owned and operated by Marie Buckner, a published author and tkr patient who has been living with various physicalities for over 40+ years. She enjoys sharing her experiences to help others going through the same thing. Congratulations for your blog listing in it. Amazing for TKR. I really was looking for TKR surgery. Thank you so much for helping me. I got it very useful. Thanks again.